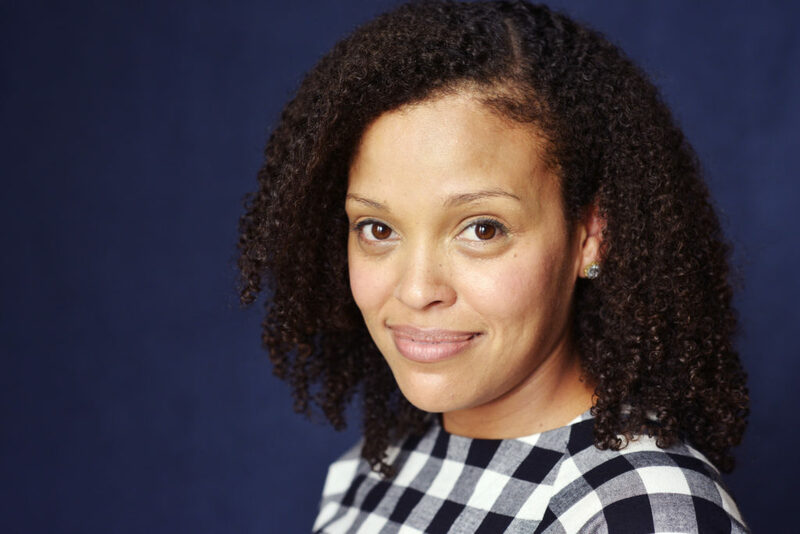 Award-winning writer Jesmyn Ward joins Jeffrey Brown to answer readers’ questions about her novel “Sing, Unburied, Sing,” the first selection in the Now Read This book club, plus we announce what we’ll be reading for next month. The author shares her writing advice, daily writing routine and more. Use these questions to help guide your discussions as you read the book over the next month.